I know peach is really in for the summer colors right now. I am loving peach! 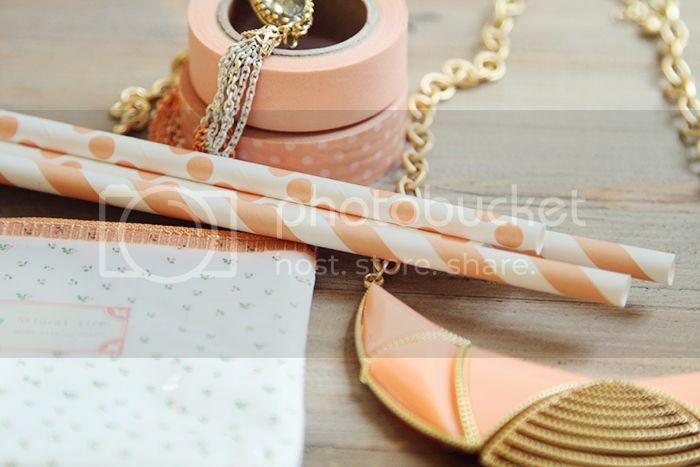 I am so attracted to anything this color - so we've been getting a few fun peach things in the shop! So do you have anything planned for the weekend?? Nick & I are doing a little birthday celebrating.. Both of our birthday's are in June! Which makes it nice because we get to celebrate his birthday and then a week after, we celebrate mine :) Anyone else have a birthday in June? I used to not know anyone with a June birthday but then I met a ton of people in college with June birthday's... go June! Thanks for your sweet comments about our shop and also joining in on the discussion about contentment from the other day. Seriously you guys, it was so encouraging to read your thoughts on being content (or discontent) and comparing/being grateful/etc. You guys reminded me it's all about keeping things in perspective. A couple things that really hit home was something Lauren said, "When I play the comparison game, I'm holding myself to standards that aren't attainable." so true. and also Vicki noting that we all tend to put the best of our lives forward, but there may be a lot of other stuff going on too. It reminded me of this instagram comic strip, which is kind of true sometimes ;) and even a couple of you ladies who cut out certain blogs and social media that you realized were possibly causing some discontentment, very admirable. Even my 2 aunts who read the blog emailed me a sweet note about what I wrote about, it was so encouraging! Hope you have a wonderful and lovely weekend friends :) see you next week. xo. yay peach! long time peach fan here. I love the items you selected. So glad to hear about the support of your last post. And that cat comic strip, I die! so true. The color is amazing and so are all of the products! 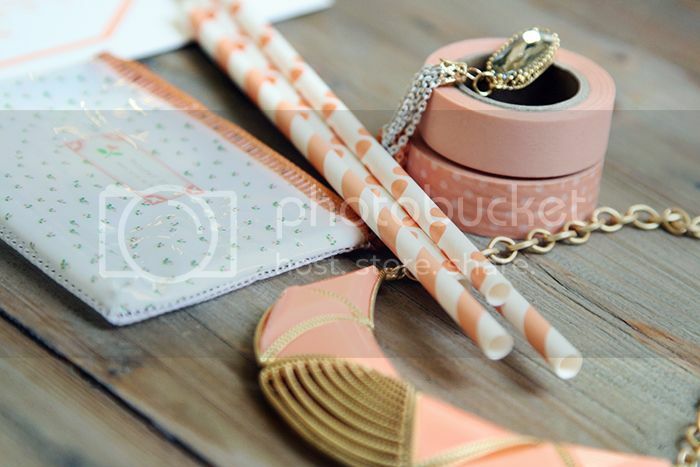 This peach inspiration is perfection! 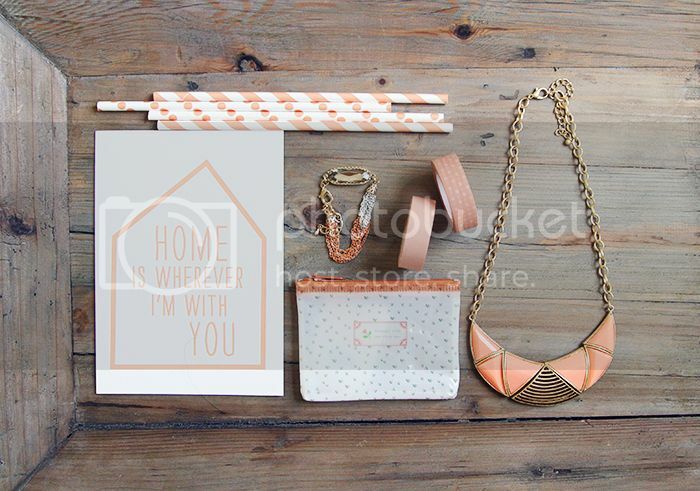 I love the "home is wherever I am with you" sign. Happy Friday! p.s. Be sure to enter into our Jazzmin Styles giveaway! i've never really been that big a fan of peach ..to wear, anyway. i feel like it totally washes me out. it's a lovely colour though and that necklace is great! I've been so encouraged by your honesty this week! I was just in your shop today because of my husband's birthday. My daughter's birthday is a few weeks after his (she is turning 2!) and I'm due with our second child due for a June birthday as well! Happy birthday all you June babies!! I love your blog! I'm so happy I found you over on Cakie's blog post today! Love this color collection. All of these soft colors just make me happy. I am obsessed with this color as well, so pretty! It brings the sunshine in ! My birthday was in May but June and May are my favorite months ! Happy birthday(s) to you two ! Peach is such a beautiful and soothing color. 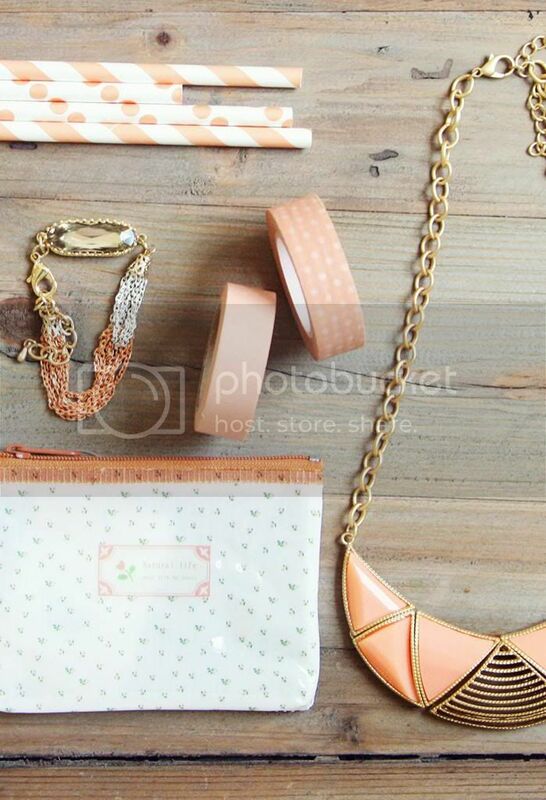 Everything at your shop is to die for and this peach collection is absolutely wonderful. Loved everything especially the sling. Can’t wait to visit your shop. It’s going to be soon. What a pretty collection! You're shop must be amazing! My birthday's in June to! Mine was a week ago!